Developers often struggle with continuous integration/continuous delivery (CI/CD) performance, testing delays, and other bottlenecks. 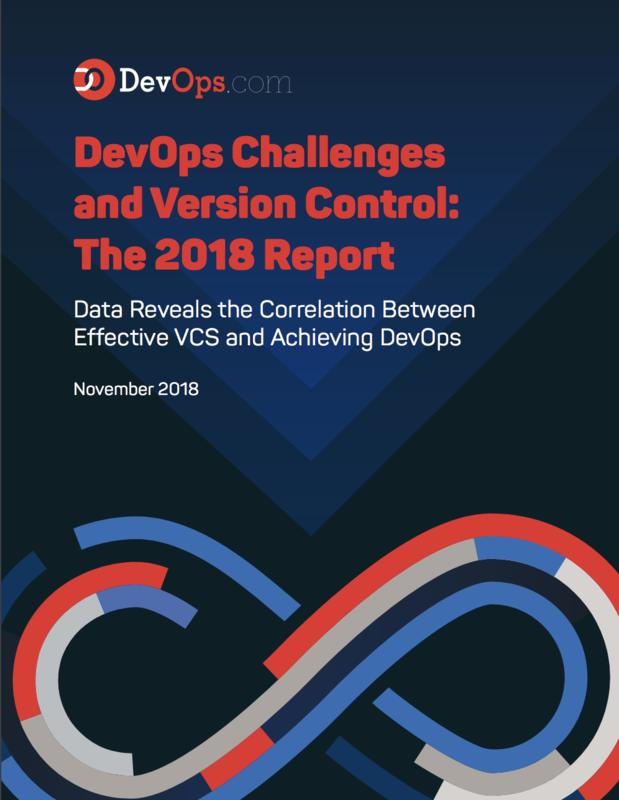 DevOps.com produced a survey to learn how organizations’ development teams rely on their version control software for successful DevOps implementation. Perforce Software sponsored the study. Version control software (or VCS) has emerged as a way to solve these DevOps challenges. For many companies, the right version control tool is a critical foundation for achieving DevOps at scale. Download this eBook survey Report and find out what was confirmed about the right version control software playing an integral role in helping organizations improve DevOps, and more specifically, their software development.